If anyone were to say the bourbon boom was beginning to slow down, 2016 would say otherwise. Distilleries continued with massive expansions, new limited releases continued to push the envelope on price, and an A-list celebrity took on the role of creative director in a surprisingly well done video showcasing one of Kentucky’s finest. ‍Knob Creek 2001 hit the market with large numbers and lukewarm reception. Wild Turkey quietly delayed its release of “Decades” in the States, though it made an appearance overseas. Beam released its very limited, and very expensive Booker’s Rye to critical acclaim. Four Roses doubled down on its new Master Distiller with its surprise release of Elliott’s Select. 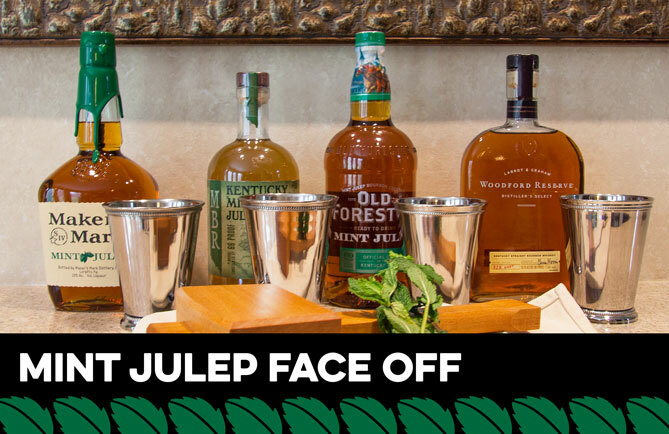 Brown-Forman’s premium Whiskey Row series expanded its lineup. Marianne Barnes continued to intrigue enthusiasts with the happenings at Castle & Key. 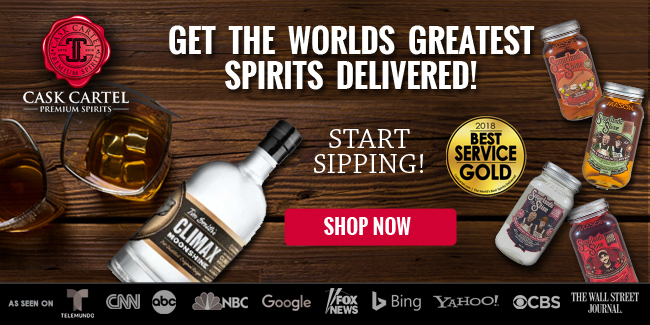 Jim Rutledge opened his own distillery. Sazerac’s 1792 lineup expanded exponentially. High West sold to Constellation Brands, followed by Pernod Ricard buying a majority stake in Smooth Ambler. And hunting for Pappy Van Winkle and Buffalo Trace Antique Collection has become more difficult than ever. 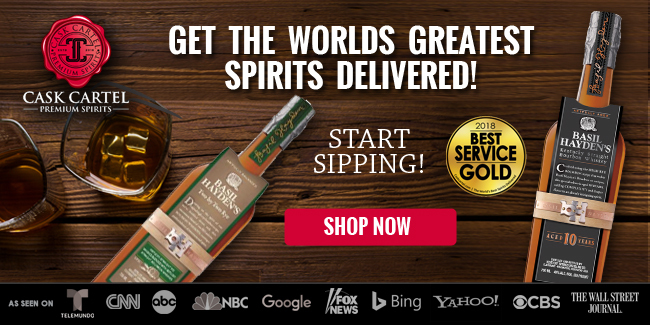 While limited releases continue to crowd the airwaves, really good yet affordable whiskeys still sit quietly on the shelves ready for appreciative enthusiasts to scoop them up. Bottled In Bond value whiskeys most notably, though many more continue to be readily accessible. And that’s just the tip of the iceberg. Bourbon distilleries have grown in numbers all around the country, capturing the hearts and palates of their fans. Bourbon continues to flood the mainstream; cocktails, houseware, food, art, marketing, and more. 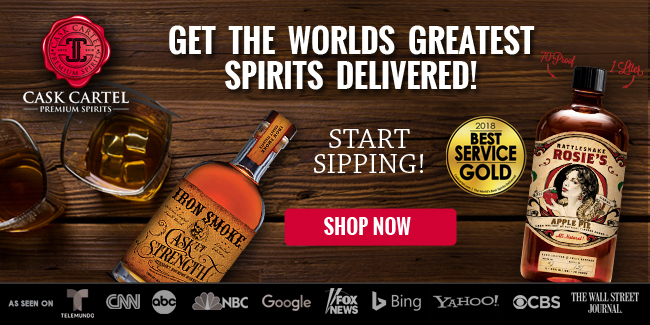 It’s a bourbon bonanza out there! As is tradition since we founded Breaking Bourbon in 2013, we like to end the year highlighting our favorite whiskeys. 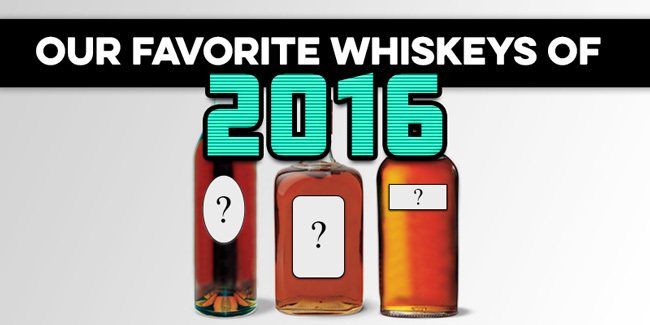 But keep in mind, our 2016 Favorites are not necessarily the “best” whiskeys of the year. They’re the few that stood out from the rest, challenging us and possibly surprising us at the same time. These are the whiskeys we will remember most from 2016. 2016 found me yearning for something new and different. What this ended up translating into was distillery only releases such as Maker’s Mark 46 Cask Strength. I’ve never been the biggest Maker’s Mark fan. 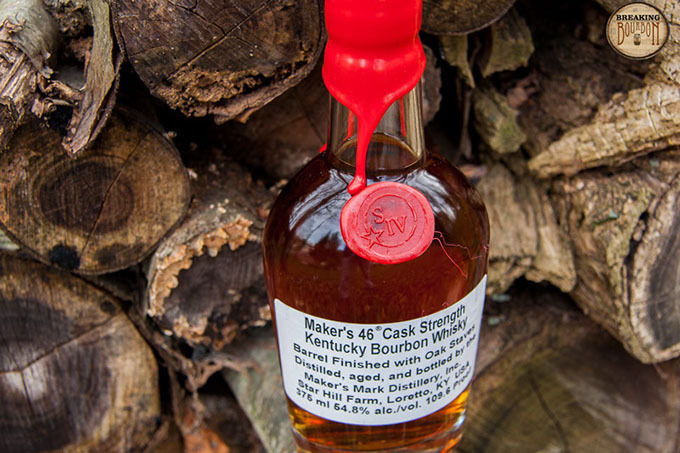 Sure I like the occasional glass of Maker’s 46 and I appreciated the fact that they finally came out with a Cask Strength version of their namesake. That all changed when I got my hands on a bottle of Maker’s Mark 46 Cask Strength. This just elevated the brand to another level in my book. The flavors are richer and deeper in nature, and the proof is high enough to allow the flavors to pop without being so overpowering to those who may not love high proof bourbons. This bourbon seems to keep getting better and better the longer it is exposed to air and I find myself savoring each glass I pour. I only hope that 2017 sees this become a national release and sold in 750ml bottles versus the current 375ml bottling. I’m a fan of distilleries pushing the envelope when it comes to change and this often comes in the form of barrel finished bourbons. However I was skeptical before even tasting this version of Heaven Hill Select Stock based on the high price of admission being charged for an 8 year old wheated bourbon. One sip changed my mind instantly. This wheated barrel proof bourbon finished in cognac barrels for 21 months delivers a rich delicious drinking experience. Sure it’s overpriced for what it is, especially considering that 1792 Port Finish delivers a satisfying experience for 1/3 the price. That said, the drinking experience is just superb and leaves you yearning for more. The rich, easy to distinguish flavor elements provide a perfect balance between bourbon and cognac. This isn’t an everyday drinking bourbon but when I do go for a glass, it never fails to deliver a satisfying drinking experience. Here’s a whiskey that seemed to come out of left field and one that I had the most fun with this year. 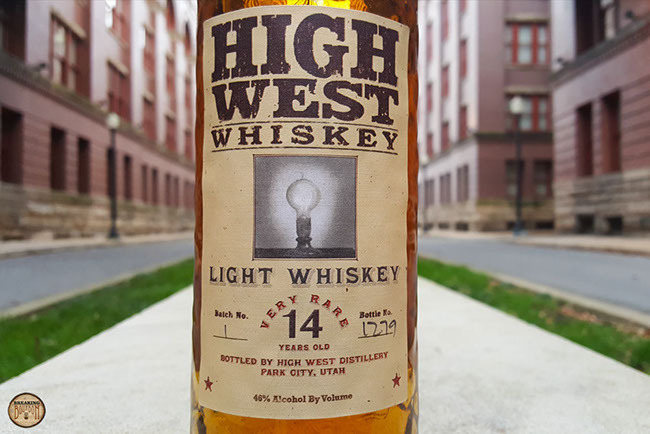 High West Light Whiskey is an incredibly easy drinker that delivers in every aspect and rewards you with a incredibly satisfying sip. The surprisingly deep palate, the fact that it drinks like a much younger whiskey without barely a hint of oak, and it’s extremely manageable proof all come together in such a great way. You don’t see mass produced light whiskeys nowadays and after this release I’m hoping that changes in the future. Who knew something so “light” could be so fulfilling in the end. You might be surprised to see this on my list considering the review we posted, but keep in mind Breaking Bourbon is three different reviewers with three different palates. Writing about bourbon would be pretty boring if everyone agreed all the time. 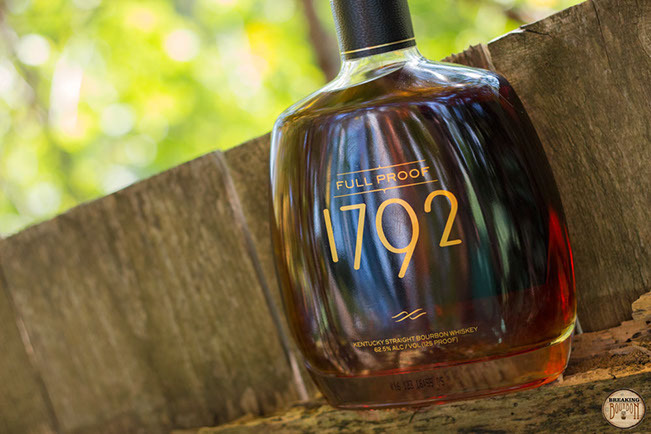 It turns out the 1792 brand and I go back a ways. 1792 Ridgemont Reserve was one of my go-to bourbons for a long time. Not what you see today, but the age stated 8 year old version with the burlap wrapped neck. I used to sip it with ice, and eventually transitioned to sipping it neat back when the concept of “neat” was something new to me. Since the age statement dropped and Barton rebranded the 1792 line the flagship Small Batch just hasn’t been the same for me. Whether it’s nostalgia, my palate changing, or my hard feelings over seeing the age drop, it’s irrelevant...I just have not liked the Small Batch as much as I once did. Then I tasted the Full Proof and everything came back into focus. It was like 1792 as I once knew it...big, spicy, a little clumsy, but also familiar and kind of exciting at the same time. I have to be fair to Barton because I do understand the brand redesign and I get why they dropped the age statement. Hell, most people didn’t even know it was there. More importantly, kudos to Barton for bringing Full Proof to market, and at a fair price too. I’ve enjoyed every bottle in their line extension so far but this one is hands down my favorite. While I hope every one of their new releases becomes a permanent line extension, if I had to pick just one this would be it. Those who know me well, know I’m not a big Brown-Forman fan. I dislike most of what they release and especially don’t care for Woodford Reserve. I’ve enjoyed the Birthday Bourbons to a degree, but even they can be hit or miss and sometimes take time to get acquainted with. Fortunately the Whiskey Row series has really changed that. I found 1870 Original Batch to be quite approachable and 1897 Bottled-in-Bond even better. The third and latest release in the series, 1920 Prohibition Style, takes it up a notch coming in at 115 proof, the highest in the series. Some might find fault with the history-infused marketing at the heart of the series, but if you look beyond that you find pretty good bourbon inside each of the releases. 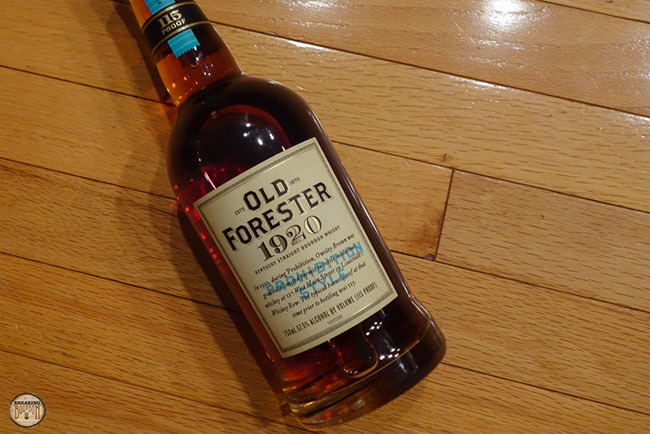 While 1920 lacks an age statement and comes with a premium price tag of $60, this just may be the best Brown-Forman bourbon I’ve ever tasted. When it comes to bourbon can there be love at first sip? 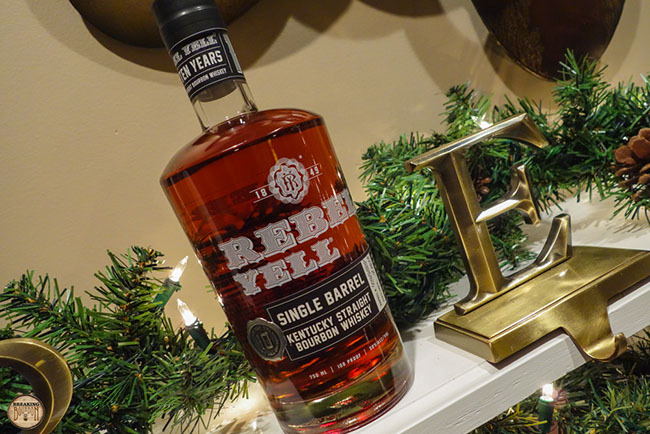 There have been few that I immediately took a liking to, but Rebel Yell Single Barrel is one of them. Luxco’s sourced bourbon seems to be getting nothing but praise, and now that I’ve spent some time with it I understand why. Coming in at 100 proof, this 10 year old wheater is rich and balanced with just the right amount of everything. 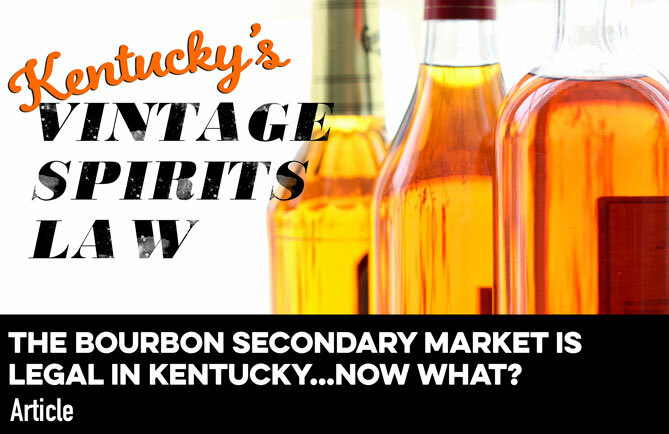 It originates from Kentucky, with the most likely source being Heaven Hill. As a result it would share a mashbill with Larceny and Old Fitzgerald, though its flavor profile is far more developed than either of those brands. Just as surprising as its quality is its price, coming in at $50 MSRP. For a new, relatively limited and age stated release of this quality, that’s actually quite reasonable. 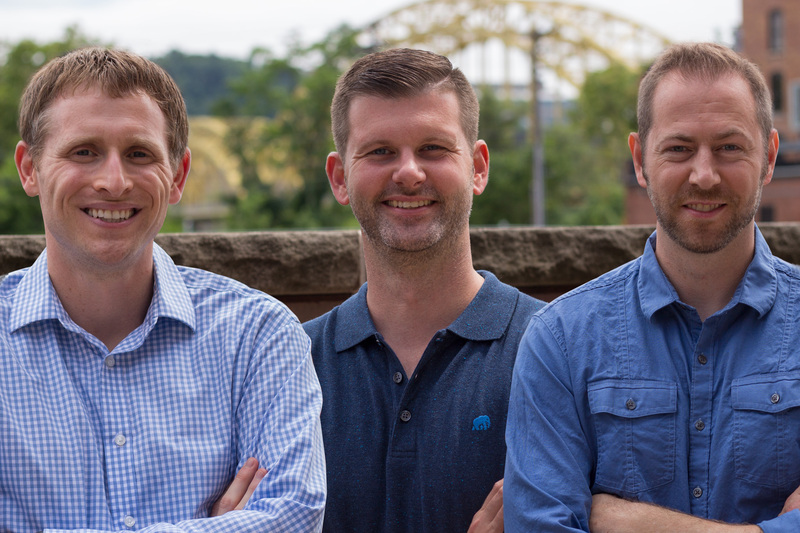 Current plans include two releases, a 2,000 case release in 2016 and a 4,000 case release in 2017. Being a sourced single barrel bourbon, the question arises as to whether the quality will still be there in the 2017 release. I certainly hope it is, but I’m going to buy another bottle of this year’s just in case. 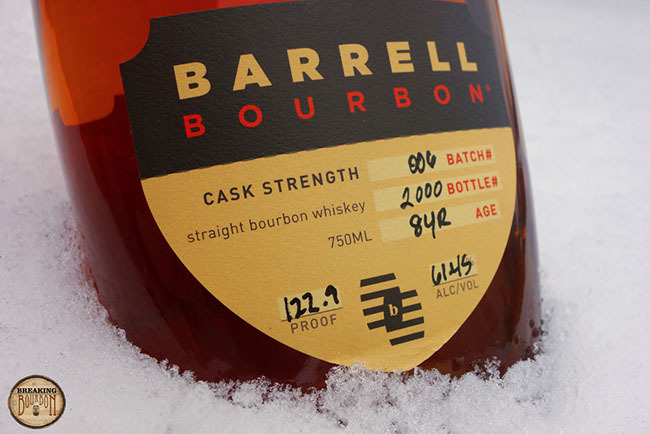 If you read my review of Barrell Bourbon Batch 006 it should come as no surprise to be among my favorites of 2016, and in fact could rightly be called my “favorite.” Batch 006 has that WOW factor that’s becoming more and more elusive these days. Big flavor, but subtle deliciousness. I even went so far as to call it an alternative to the experience you might find with the Buffalo Trace Antique Collection in my review, which has consistently set the standard for quality whiskey year after year. 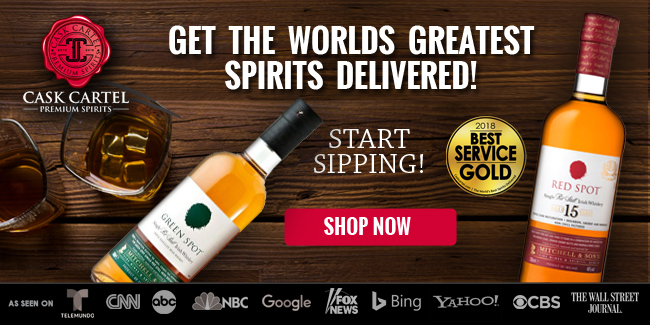 It went on to be awarded second place at the San Francisco World Spirits Competition. Now that shouldn’t change anyone’s opinion, including my own, because every whiskey you form an opinion on should be based on your own experience with it. 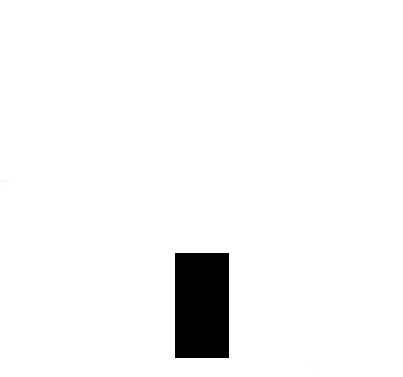 But, it does support the idea that I’m not alone in my opinion of it. The fact is Batch 006 blew me away because I just wasn’t expecting to like it as much as I did. I’ve been consistently impressed by Barrell Craft Spirits and I’m excited for what lies ahead. 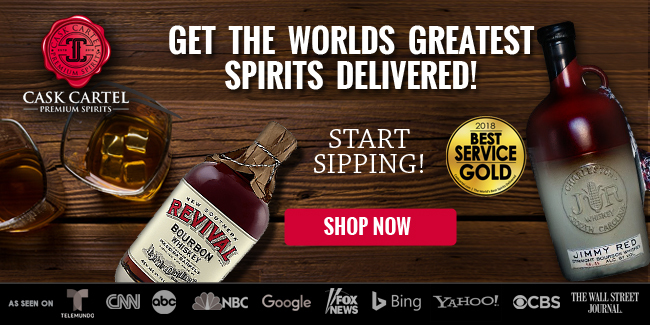 Many companies have jumped on the rye revival and released a rye whiskey in the past few years. For me, the majority of them have been forgettable or downright bad. The company that is famous for their charcoal filtered whiskey also released a rye in 2016 making it their “first new grain bill in 100 years.” It’s easy to forget this release even came out since it seems to have received little fanfare from Jack diehards and whiskey enthusiasts. That’s all going to change in a few years. 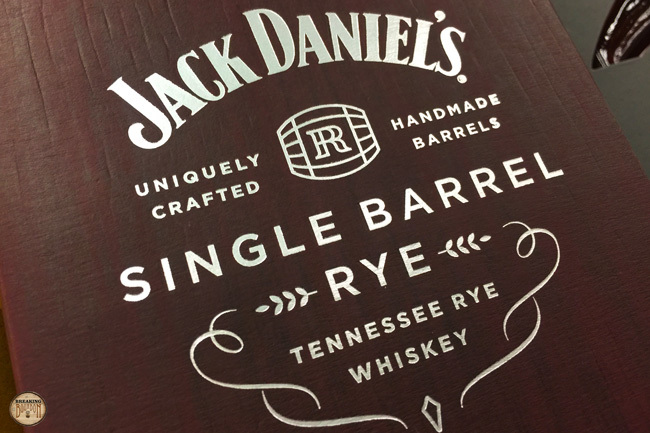 Jack Daniel’s Single Barrel Rye was one of my biggest surprises this year. At only four years old, it already sports a wonderful rich taste and thick mouthfeel. It reminds me a lot of what I love about the steel-tanked batch of Sazerac 18 Year. In fact, I actually enjoyed it more than this year’s new batch of Sazerac 18 Year. Sure that’s a bold statement, but it’s amazing that this whiskey is already showing signs of greatness at only four years and I can’t wait to see what the future holds for it. Right now, the price is the main thing holding this whiskey back as it’s probably priced higher than it should be, and the reason people aren’t taking a chance on it. But over time as it matures, it should grow nicely into its price and receive the fanfare it deserves. 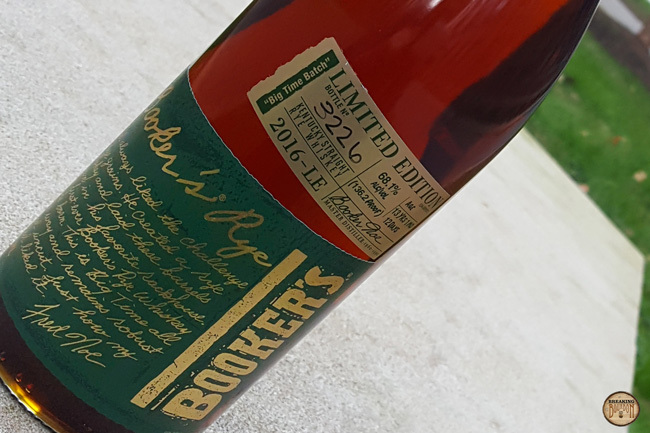 There probably wasn’t a more talked about release than Booker’s Rye in 2016. This is a big, bold, and powerful rye. 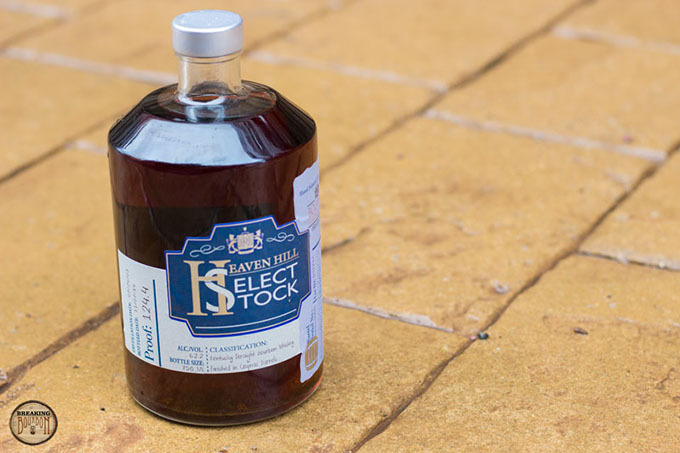 There just aren’t enough of them on the market especially containing the richness this Booker’s Rye does. Thomas H. Handy and WhistlePig have their moments, but fail at bringing the extra richness of flavor and barrel influence that Booker’s Rye does. The whiskey isn’t without it’s faults though. Obviously, the price is this whiskey’s biggest issue. With limited bottle numbers and its extravagant price, it’s a shame more whiskey fans won’t get to taste this rye. The whiskey itself can also be faulted as being a bit too hot for its own good. Where George T. Stagg and William Larue Weller do well managing their heat and incorporating it throughout their sips, Booker’s is plain hot, hot, hot. I might have barked at its price tag throughout the year, but it doesn’t dismiss the fact that in the end what is in the bottle is a fantastic rye. This is the whiskey I had the most fun with this year. 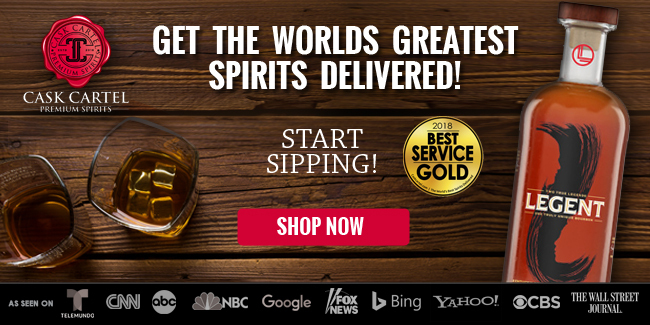 When was the last time a “Light Whiskey” entered into everyday conversation? It probably surprised many that light whiskey actually isn’t a diet whiskey. Kidding aside, this distillery-only release surprises with its bubblegum heavy palate. Where at times it seems many whiskeys can all taste pretty similar on the flavor scale, High West Light Whiskey packs a flavor palate out of left field. It also sports a 14 year age statement and if that isn’t enough, it somehow magically doesn’t steamroll you with barrel notes. Combined with its bubble gum, grape, and honey palate, and it’s an excellent example of how to properly use second fill barrels to create a unique whiskey. Sometimes the most memorable whiskeys are ones that surprise you the most. Consistency is key with this brand and that was more apparent than ever this year. 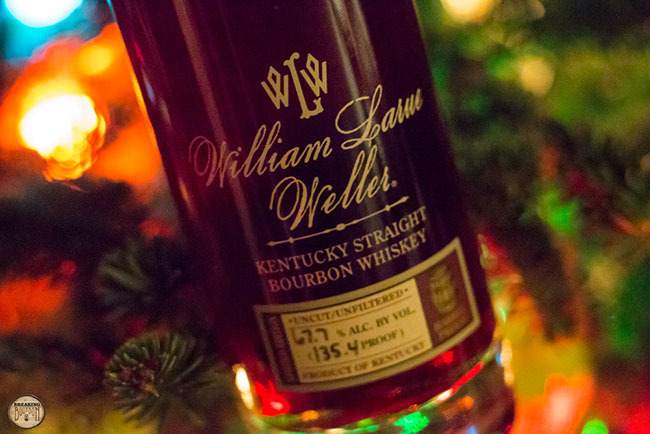 The Buffalo Trace Antique Collection took a big hit in 2016 in the quality department except for William Larue Weller (and Thomas H. Handy to a degree). Once again the “King of Barrel Proof Wheaters” maintained everything I love about the brand. As I said in my review: “At 12 years and 7 months old, there’s a nice balance of flavors and barrel influence, with not one outdoing the other. Once again this year’s edition provides an enjoyable layer of depth and complexity and despite its 135.4 proof, is hot, but never harsh.” William Larue Weller might not be as exciting as George T. Stagg and Eagle Rare 17 Year and their nuanced flavor changes every year, but given the choice to only have one, Weller is always the safest bet.